(CBS News) Airbnb, the online vacation rental match-making service, announced Tuesday it will add more coverage for people who rent out their homes on the site. Airbnb will partner with insurance agency Lloyd's of London to insure wary hosts. "Every single booking on Airbnb in eligible countries is covered by our $1,000,000 Host Guarantee - at no cost to you," the company said in a blog post. Last year, Airbnb made news when a San Francisco host reported her home was vandalized. 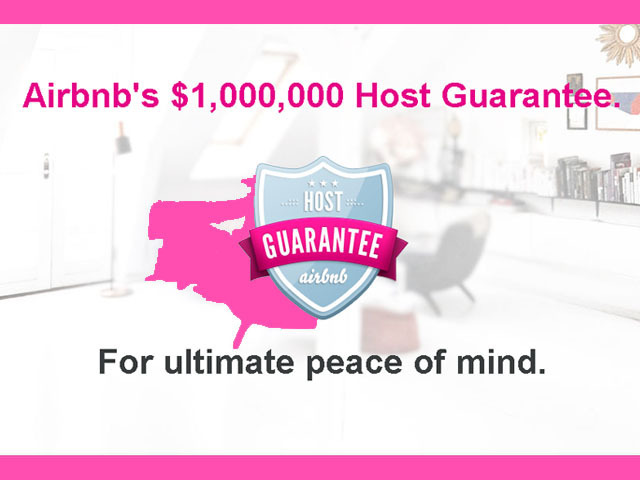 Soon after the incident, the company implemented the "Host Guarantee" program, which insured hosts up to $50,000. Airbnb was established in 2008 and boasts 100,000 listings in 19,000 cities worldwide. The San Francisco-based company garnered attention when actor Ashton Kutcher became a strategic advisor in 2011.